Meet the Tombag. No this is not a collaboration, and it has nothing to do with the word tomboy whatsoever. 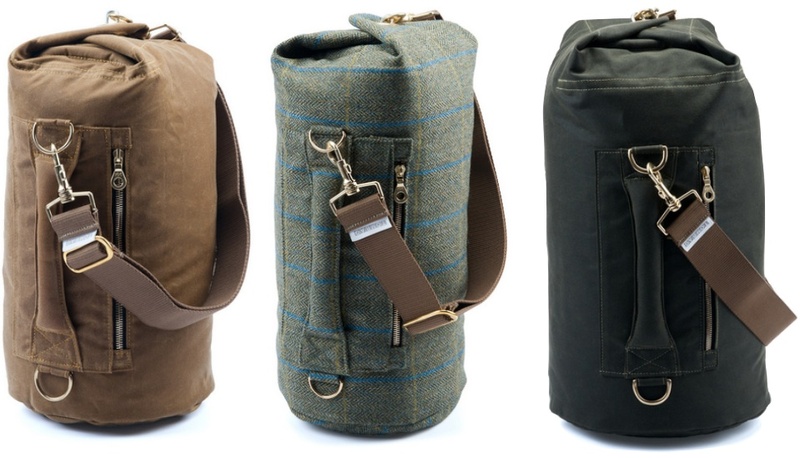 The Tombag ($115-$208) is a British-made, military-inspired, all-purpose bag designed by Stephen Caine who went by the nickname of Tom during his time serving his country. Inspired by an old military kitbag belonging to his grandfather, Caine got to work refining the design and creating something for everyday use, but still making sure the bags (which come in three sizes) were stylish, heavy-duty, and functional. 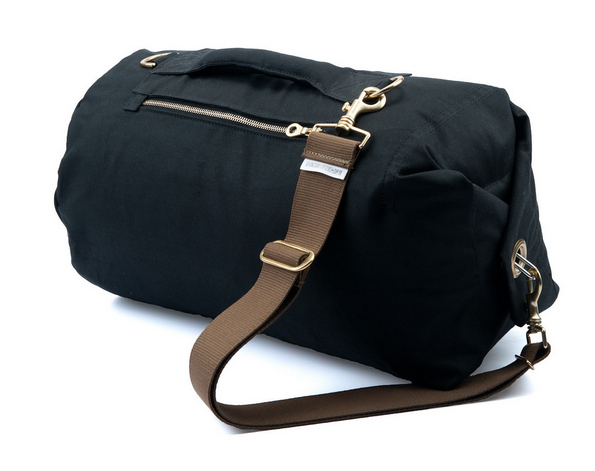 The smallest size is a great day bag or handbag, the medium works for overnights or as a gym bag, and the largest size is designed to IATA (International Air Transport Association) specifications for carry-on luggage. 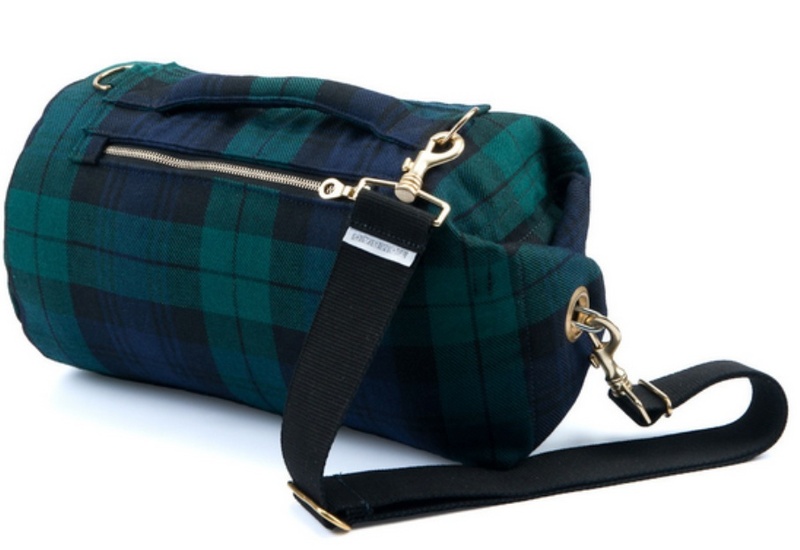 I love all the different materials and colors, from the waterproof waxed canvas to dressy tweeds, to the Liberty of London prints and that old-school T-bar closure on every bag. 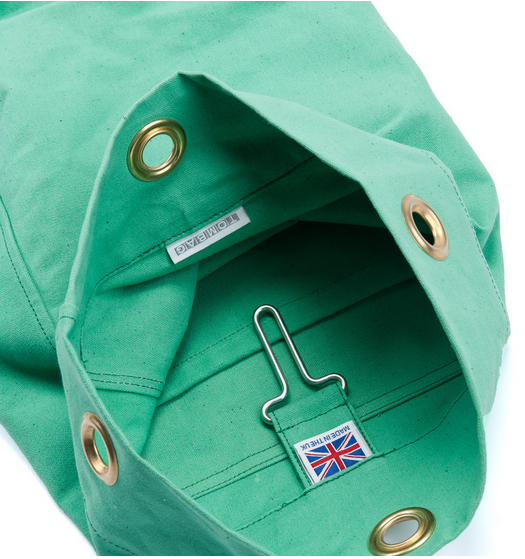 Tombags are made in the U.K., check them all out here. [Thank you, Kerstin] Keep up with Tomboy Style elsewhere INSTAGRAM | FACEBOOK | TWITTER. P.S. Tomboy Style x FairEnds hats! There's still a few left! It may not technically have anything to do with "Tomboy," but this is PERFECT!!! Thanks for introducing us to another great brand, Lizzie and Kerstin. 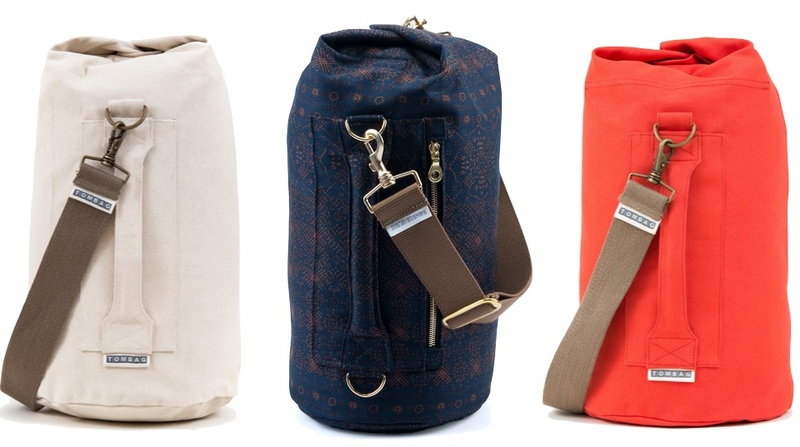 I love the bags.... good for sports for my kid..